Most accommodations are rated solely on what’s under each roof. At Island Pointe Resort, what’s outside on our waterfront resort can be just as impressive. Our setting features the best of both natural and hand-crafted worlds, with the line between the two blurring quite often. Charming lodgings offer a variety of luxurious cabin and villa/condo comforts, while towering pines and fresh lake breezes provide their own natural versions of vaulted ceilings and air conditioning. 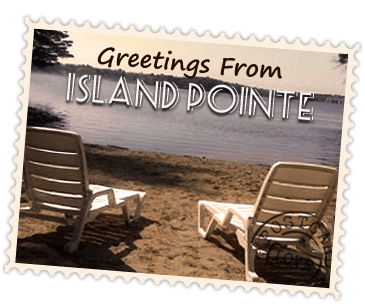 From our cozy red cabins to rustic large cabins to comfortable villas/condos, Island Pointe Resort has a variety of lodging options to choose from. What our cabins and villa/condos and Island Pointe Resort have in common is the beautiful natural setting that surrounds them. We think you’ll enjoy Island Pointe Resort’s lodging immensely.